L to R: Lynne Mesmer, Lexy Sanguinetti, Sirua Emmanuel and Carla Neumann. Each day in Kenya, 700 children join over two million others as orphans. This issue sparked something in Carla Neumann, after a 2006 trip to Kenya on a photo safari. 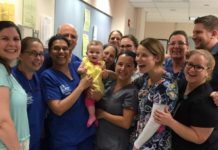 “While working for grants for Catholic Charities, I fell in love with the people,” says Neumann who lives in Wellington, Florida. “As a therapist, most of my training is with foster kids.” She started helping out by doing long-distance counseling online. She became attached to the kids. Then she read an article in the Palm Beach Post about Fiston Kahindo, who came from the Congo and spent time in a refugee camp in Kenya. She connected with him; they joined forces and started up Dream Sponsors, Inc. – bringing supplies and support to orphans and vulnerable youth in need in Kenya. Neumann has made several trips to Kenya, visiting the sponsored orphans and vulnerable youth support by the organization. In about a month, she will visit Kenya again, this time meeting up with a couple of women from a small business, The Essence of Africa, based out of Wellington. “We specialize in bringing Africa to you,” explains Lexy Sanguinetti, Co-Founder, who originates from Kenya herself. 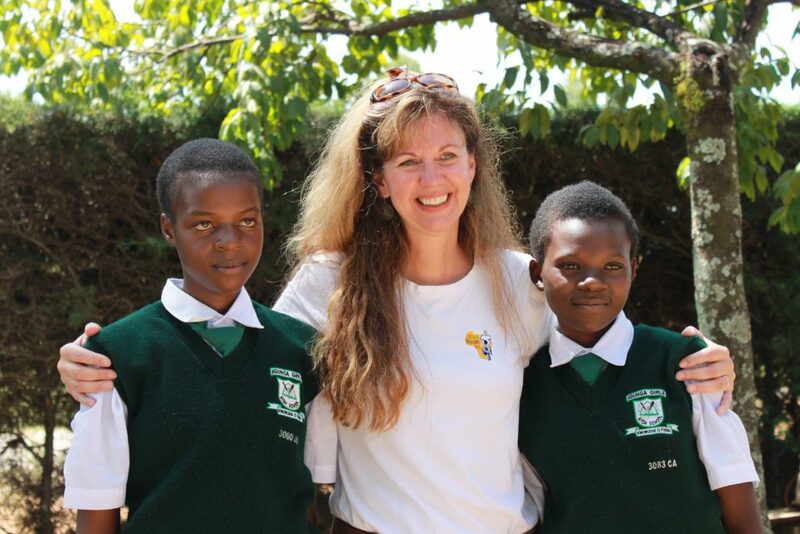 Sanguinetti is also a Board Member of Dream Sponsors, Inc. “We visit and partner with very remote tribes and villages,” says Lynne Mesmer, Co-Founder of The Essence of Africa. 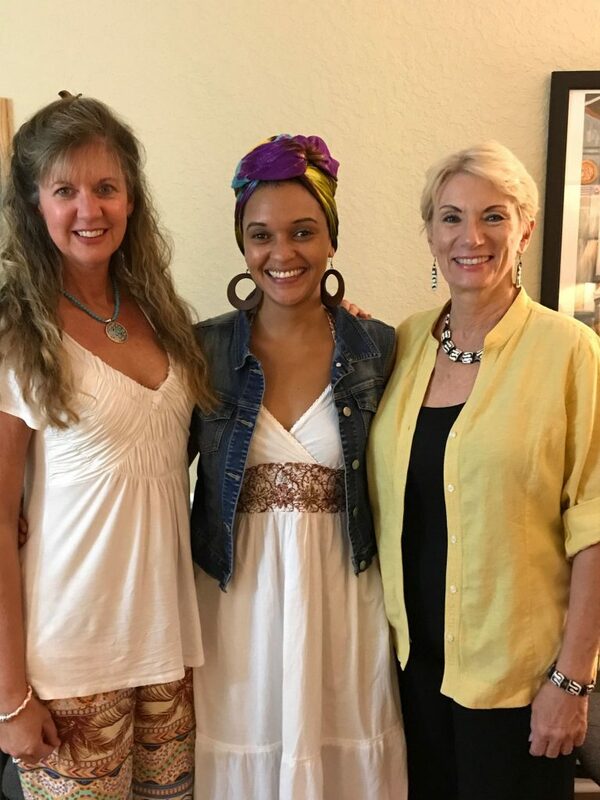 The company, based in Wellington, produces Africa-themed events and programs in South Florida where they also sell beautiful hand-crafted tribal jewelry and collectibles made by their village partners. For example, they will visit a senior living center, a country club or a school for a day, bringing a taste of Africa to Americans. The proceeds from the goods sold go directly back to the craftspeople in Kenya. AW: What progress have you seen in Kenya so far? CN: We’ve seen a change in the kids. We regularly receive their grades and their health information. Both have been improving. Many times a child will get attached to a key volunteer and develop a special bond. The education they are getting, now that some of their basic needs are met, affords them better opportunities in life. Also the kids write beautiful letters of thanks to our USA-based volunteer team and their sponsors. We can see the progress. 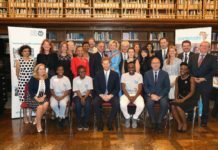 LS: Dream Sponsors connects children in Kenya with sponsors here in the U.S. The sponsors give them care packages including letters, photos, socks and underwear. Children without any family feel like they are part of a family now. We provide the support they need. CN: Sometimes amazing things happen, just by connections and sharing a story. We were working with one of our Dream Sponsors, Inc. sponsored youth named Ryan, an eleven and a half year-old boy living in a slum in Nairobi. He had a congenital heart issue and was given only six months left to live. You could see he was degenerating. He was fainting frequently at school. We shared his story over and over again with everyone we knew. Thanks to a few fortunate connections, Ryan’s hospital costs, echocardiogram and medications and major heart surgery were paid for. Best of all, he went on to live and become one of our brightest youth. AW: Tell us about your upcoming trip to Kenya in October of 2017. LM: The Essence of Africa has several volunteers who will be going to Kenya. A former Palm Beach County educator and philanthropist will be creating a book about American wildlife, using real photos. They will be sharing this with the children in Kenya. We have a planned fundraiser to raise money for supplies. There will be lots of donations, including necessities like toothbrushes and underwear. CN: Since Dream Sponsors, Inc. is a non-profit, we can provide a receipt for donations toward our trip. Over 90% of the proceeds go directly to the people in need. We are also raising funds for a poultry project, where the beneficiary school and sponsored students will be able to have eggs and market the eggs. They will learn marketing basics. We are also working on getting advanced technology to the remotely located school. Right now they don’t have reliable WiFi. We’d like to get Chrome books to the students. We did a pilot experiment, pairing a Masai school with a Delray Beach, FL school. The schools sang their national anthems for each other via Skype. It was so much fun! 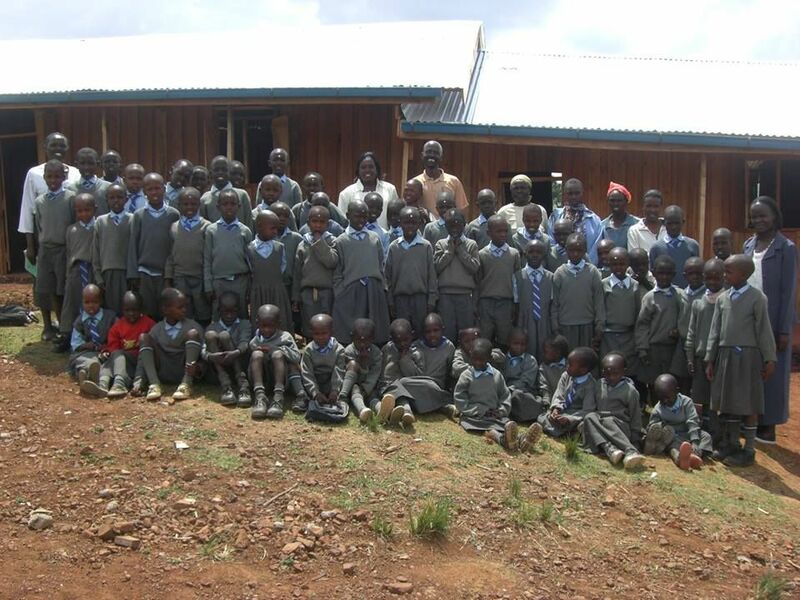 Even with Sirua Aulo Academy being a top performing school in Kenya, the needs are tremendous. AW: What’s your biggest challenge with this organization? CN: Fundraising is always a challenge. It’s hard for us in the United States to understand the dire needs of a third world struggle. These children are vulnerable and can become targets of terrorist groups or human trafficking early on. The groups lure them in. In Kenya, there are 2.3 million orphans. We always emphasize that people need to think globally and act locally to make a difference. Even adults in this country just don’t always seem to understand. The poorest of the poor here in the United States are still better off than the poor in Africa. LS: What we do to help with the fundraising is to sell beautiful hand-made products through The Essence of Africa. We teach people to see the value in supporting other people, including people all the way over in Kenya. AW: What’s your fondest memory so far? LM: In 2011, my husband and I took two friends to Kenya. We arrived at a Maasai village to meet with the local people. There were 35 of them, who stood in a line, all waiting to give us individual hugs. I’ll never forget that. What a welcoming. CN: About seven years ago, I remember a particular performance. The kids that we work with love to perform. They put on a show and one little girl who was the “Shirley Temple of the group” stole the show. We realized that we didn’t know where she came from and she didn’t have a sponsor. We visited her home and found that she was also an orphan, sharing (with her brother) a dirty piece of foam to sleep on and living in filth. There were flies everywhere. A former Wellington High School teacher decided to become her sponsor. Now she’s living a better life. Another memory was a rainstorm that we got caught in. We visited the slums, where the little children were playing in the mud. Instead of being upset about the absolute rain and feces-soaked squalor they were living in, they were happily playing in the mud and rain. AW: How can others get involved or donate? 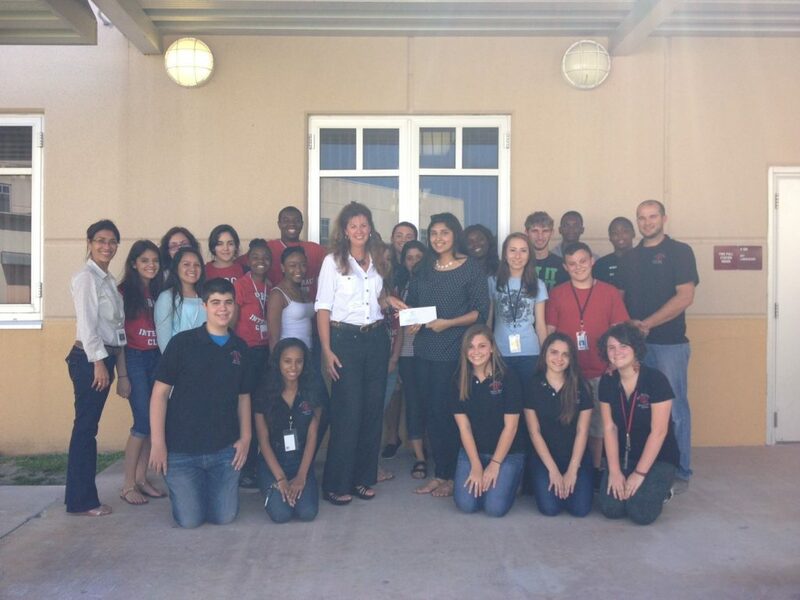 CN: Dream Sponsors, Inc. accepts checks and credit card donations. We have a website DreamSponsorsInc.com, as well as a Facebook page. We need volunteers. We always need help. Even if it’s just help with social media or grant writing. CN: We have been very fortunate. Dream Sponsors, Inc. has had children sponsored by the Wellington Rotary Club, local businesses and individuals and the Palm Beach Central High School Interact Club (which is the Rotary Club at the high school level). AW: How long have you been sponsoring and fundraising for children in the U.S.? CN: Just recently we began raising funds for children in impoverished neighborhoods here in the U.S. as well. Here the dollar doesn’t go as far. In Africa, you can sponsor a child for $1300 per year and that covers all costs – uniforms, toiletries, school fees, basic needs. Here in the U.S., we’ve been able to help children with affording summer camp and getting access to advanced skills and technology that they otherwise would not have. See the website for more details. AW: What’s the difference between Dream Sponsors, Inc. and The Essence of Africa? How do these organizations work together? LM: The Essence of Africa is a for profit organization. Dream Sponsors, Inc. is a non-profit organization. I originally went on a photo safari in the Maasai Mara (the land of the Maasai). The trip re-generated my soul. The people had nothing, but were so kind and unassuming. Meanwhile, it’s very often that kids don’t go to school. If they do, they might walk as far as three miles one way to school. 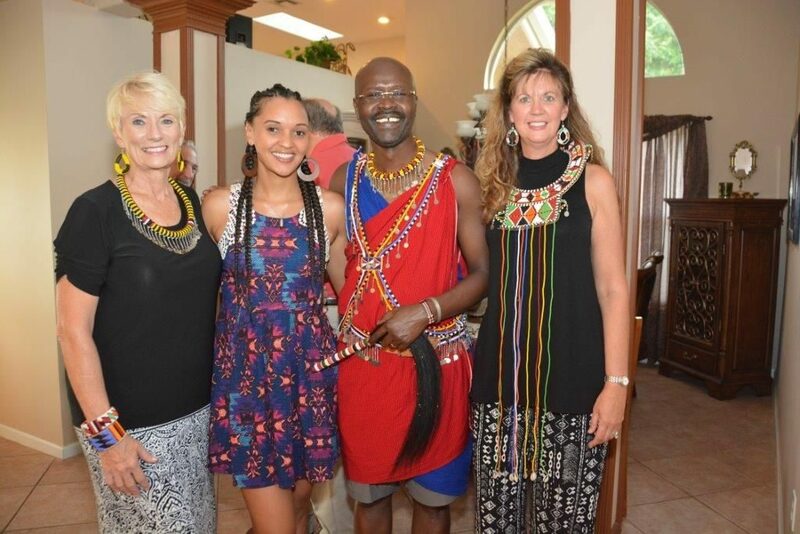 Although The Essence of Africa is for profit, we were able to raise $10,000 through connections. 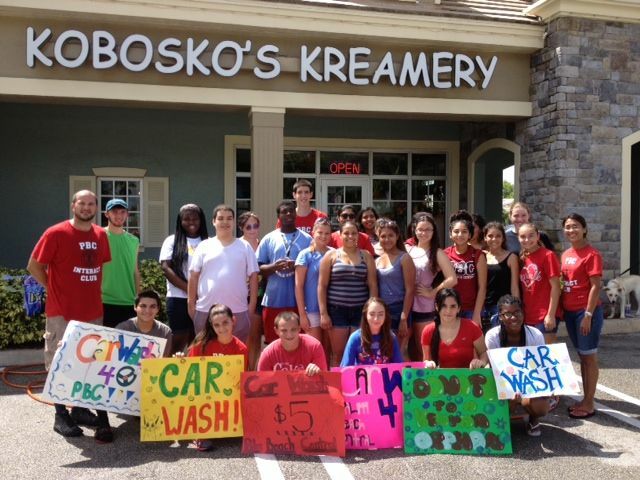 These funds went toward a bore hole, providing clean water to those in Kenya. LS: Our purpose at The Essence of Africa is to share cultural information, share the needs of the people and share their products. We also work with Sirua Aulo, a sustainable school, which literally means “beautiful lawn.” Our goal is to exchange resources and by doing so, help those in need in Kenya.